We create low-cost eLearning software to create, host and deliver SCORM courses. We also offer tools to support eLearning developers. We can customize these tools to meet your specifc needs. 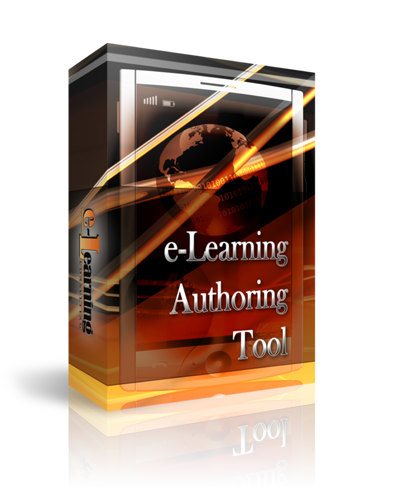 The eLearning Authoring Tool is a simple, easy to use tool for creating online courses. 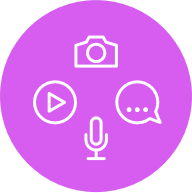 Its design allows you to create rich media courses containing text plus images, animations, audio and video created with your favorite media editors. Every course you create will fully conform to the SCORM standard. First 30 days are free! Cancel any time. You simply drag and drop pages to create the structure of your course (the course outline). The page types include information, single-question, quiz, tests and summary. There are built-in editors to make it quick and easy to create the content for each type of page. A built-in HTML editor that lets you create pages containing rich text. The HTML editor has all of the word processing features you are familiar with including multiple fonts, bold, italics, underline, bullets, numbered lists, colors, tables, paragraph formatting and more. Use your favorite media editors to create JPEG, GIF and PNG images; SWF Flash animations; FLV, MP3 and WMA audio; and FLV, MPEG and WMV video. Add the rich media to pages in your course. A built-in editor lets you create quizzes and tests within your course. Each quiz/test contains one or more pools of questions. You can deliver all or some of the questions in each pool. 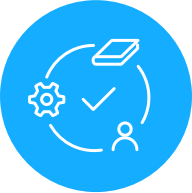 Your eLearning Authoring Tool subscription gives you free access to to our eLearning Courses cloud service. Deliver your courses to up to 15 people for free every month. Pay as little as $1 per person per course for additional users. The eLearning Courses Learning Management System (LMS) manages the delivery of self-paced, elearning courses. The LMS lets you publish courses and sell and/or assign courses to learners. Learners log into the LMS using a browser and launch courses. 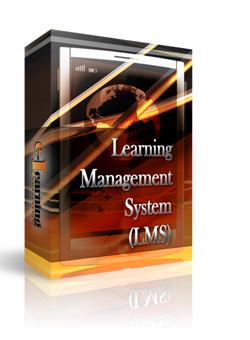 The LMS tracks the learnersâ€™ activities with the courses using SCORM 2004 or SCORM 1.2. The LMS provides online reports for each course. The eLearning Courses LMS delivers self-paced courses from the cloud. With our cloud servers there is no setup or maintenance. Start your free 30 day trial today. Cancel at any time. The LMS works with these popular browsers: Edge, Internet Explorer 9/10/11, Chrome, Safari and Firefox. The LMS provides a simple, uncluttered interface. Making it easy to administer and easy to use for learners. The LMS is 100% browser based with no plug-ins required. Full support for SCORM 1.2 (RTE-3) and SCORM 2004. Keeps track of bookmarks, scores and results of individual questions. Provides online completion reports. When you sign up for the LMS, you get free access to the eLearning Authoring Tool. 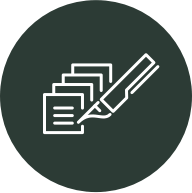 Use our free authoring tool or any popular SCORM-based authoring tool to create courses for the LMS.